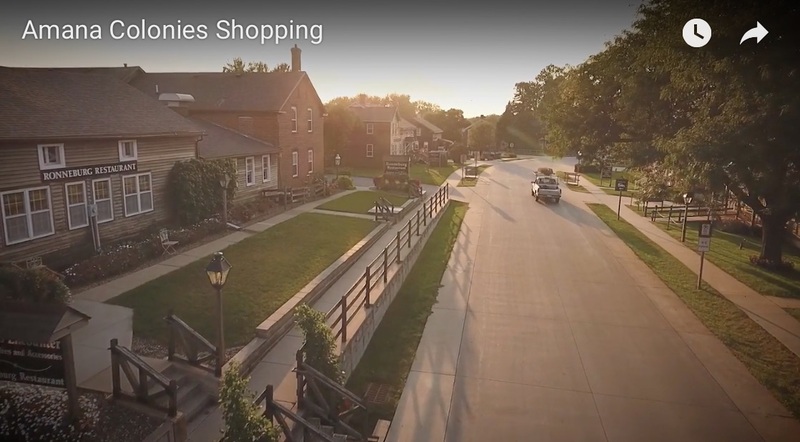 This is only a few minutes away from the Amana Colonies. There we will be a tour of the winery and we will enjoy wine tasting in the Gathering Room, which overlooks the patio and provides an amazing view of their winery grounds. Rally fee includes:4 Nights Full Hook-Ups, 50 Amp Service, 3 Full Breakfasts, 1 Continental Breakfast, 4 Dinners, First Timers Orientation Seminar, Freightliner Chassis Fireside Chat Seminar, the Freightliner Techs from Gaffney, SC will be available with the Freightliner Custom Chassis Trailer stocked with parts for sale, and the Freightliner Chassis will be on display. There will be special entertainment one night. We will have door prizes, crafts, and games. There will be a Ladies social. Camp Freightliner dates are July 9 – 10, 2019 and the second class is July 11 – 12 , 2019. More updates as we get closer to Rally! Please note that FCOC rallies can no longer accommodate special dietary requests due to the wide variety of caterers and the high costs for special menus.